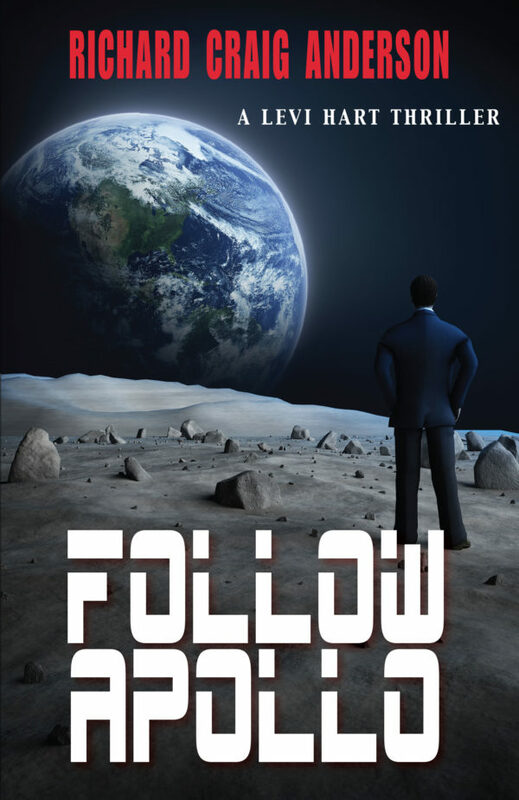 In Follow Apollo, the long-awaited sequel to Cobra Clearance, Levi Hart puts courage before safety as he leads a team of counter-terrorist operatives out to nab Yuri Bogrov, a billionaire psychopath who threatens to reveal the facts contained in documents stolen from the Vatican Secret Archives. Releasing the super-sensitive details of a manned moon-landing the world was never told about—and that mission’s discovery of a pending global catastrophe—could trigger a worldwide feeding frenzy of self-preservation, one that will doom everyone to a fate that can still be averted—but only if Levi and his team stop Bogrov. However, a disgraced reporter threatens to blow Levi’s cover just as he’s about to make his move. Worse still, Levi gets cut off from outside help just as Bogrov and his men set out to kill him, forcing Levi to take desperate measures in the final few moments he has left.